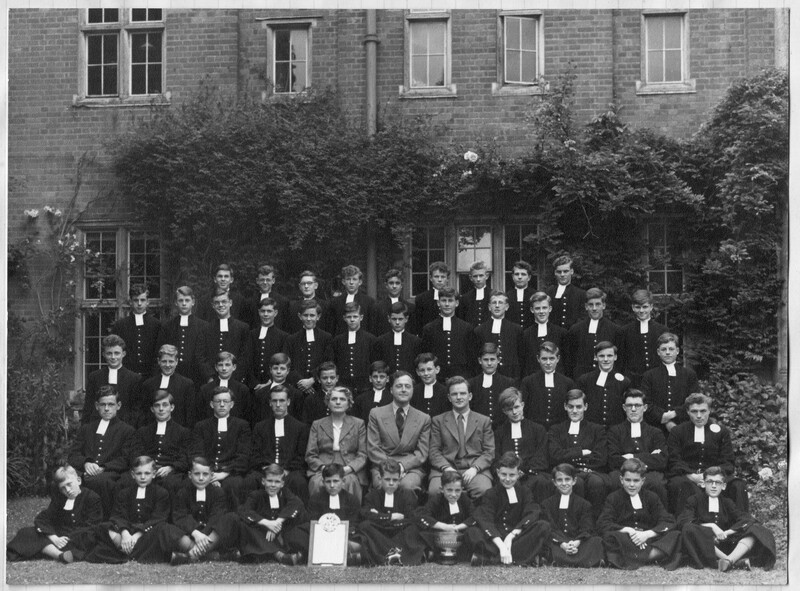 I would like to ask if an omission on the Barnes B photograph of 1955 could be corrected - the second row correctly identifies C J Jelley and A N Barnard, but omits J W B Read seated between them. James Walter Beaton Read (Jimmy) was my closest friend, but died of Hodgkin's disease tragically young in 1964 (date from memory - please correct me if I'm wrong). Tony Barnard, by then in Holy Orders, officiated at his funeral. 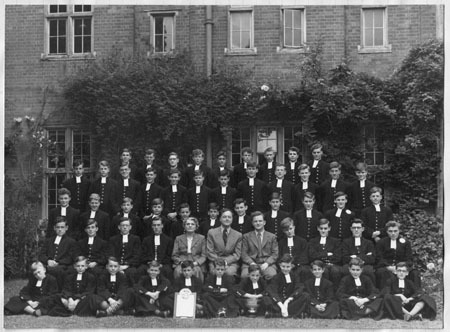 Jimmy did National Service after leaving CH in 1956, then joined Unilever management. He was an inspiring personality, and at the time of his illness he had become a fast rising star in the Young Liberals. He was a historian at CH, and house captain of Barnes B 1955-56. Our housemaster Michael Cherniavsky often spoke to me during the following year of his regret that he had not put Jimmy forward for Oxbridge entry (let alone an open award). At CH, Jimmy had persuaded Cherniavsky to found a Junior Debating Society, and was also the co-founder with myself of the CH Jazz Club. Is that right, Keith ?